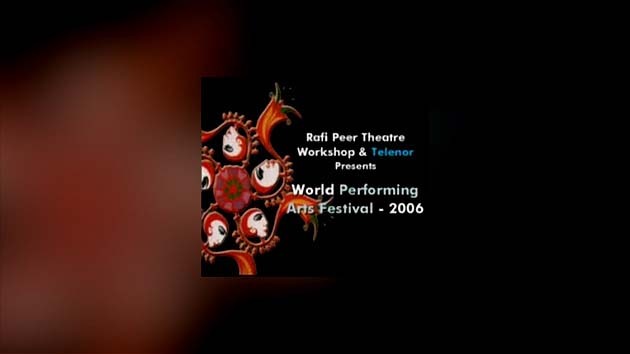 The world Performing Arts Festival began asdream of The Rafi Peer Theater Workshop, to bring together artists from allover the world to celebrate their art in the historic city of Lahore. Thisfestival features more than thousand performers hailing from 40 countries.Diverse musical genres such as World Music, African, Rock, Pop, Fold, Jazz,Sufi Soul and Fusion world presented in this festival. Puppeteers from all overthe world entertain and educate the audience with their skill and creativity.